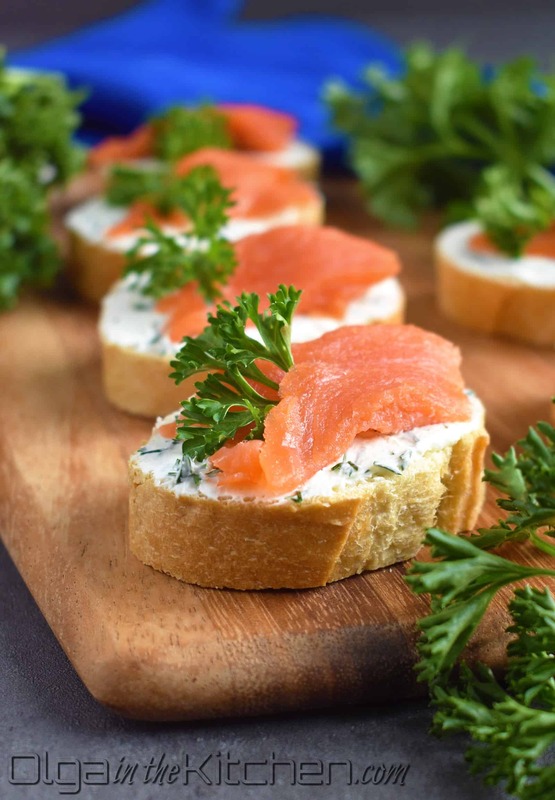 Smoked Salmon Cream Cheese Tea Sandwiches: elegant, delicious and simple treat to wow the crowd at major gatherings! 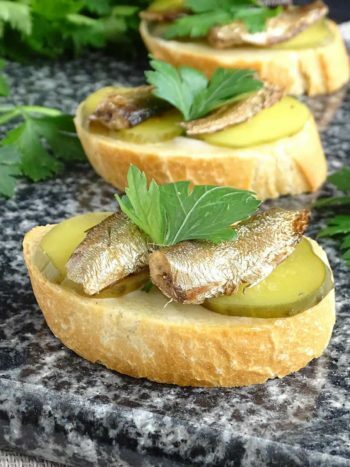 These little sandwiches, also called ‘buterbrodi’ are a must at holidays and big events. 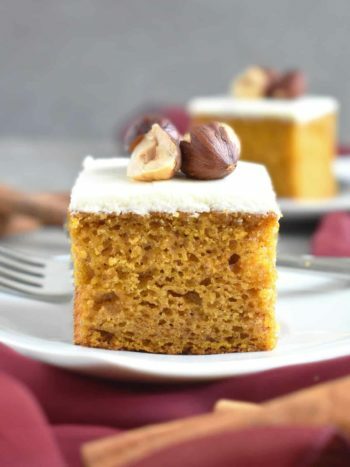 They are a delicious treat and usually the first to disappear from the table. So simple but so elegant at the same time. 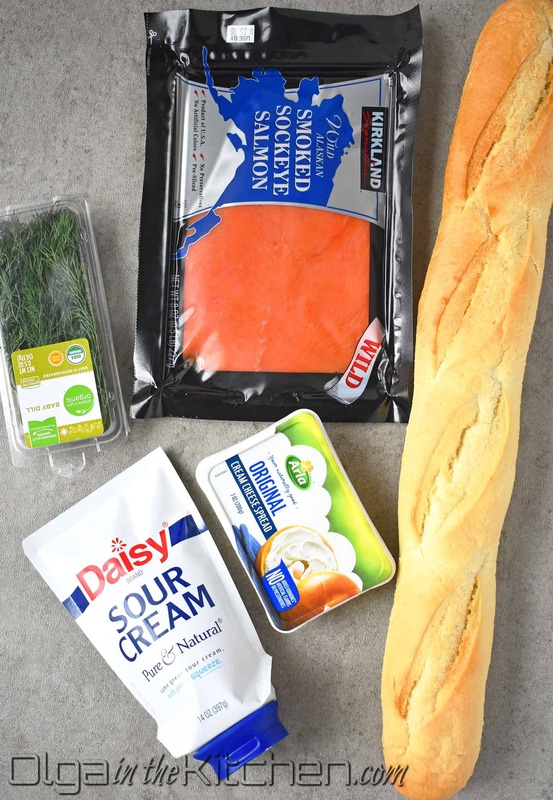 The sour cream adds a bit of tang to the sandwich, and the dill perfectly compliments the salmon. Moment of the truth: I have a serious obsession with fish, especially salmon! My husband loves fishing and I love eating fish 😀 (We are just perfect for each other, right?) When I’m making buterbrodi, I always sneak few pieces of that salmon. That temptation, it’s just uncontrollable! Our church has big gatherings few times a year, so there are always several varieties of tea sandwiches. Guess which I go for? Of course for the salmon one! 1. 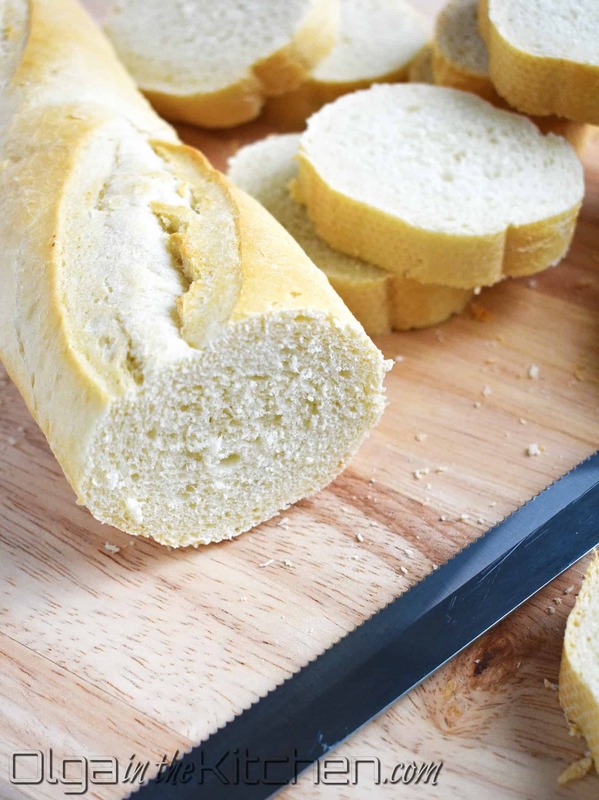 Slice bread into 1/3” thick slices. 2. 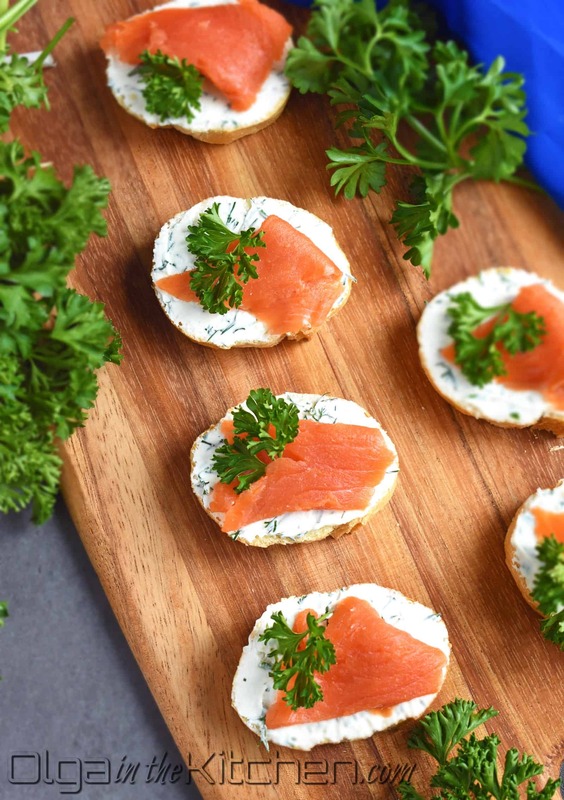 In a small bowl, combine the spread ingredients: 7 oz cream cheese, 2 tbsp sour cream and 2 tbsp freshly chopped dill. Mash it all together with a fork. 3. Spread about 1 tsp of the cream cheese mix over each bread slice. 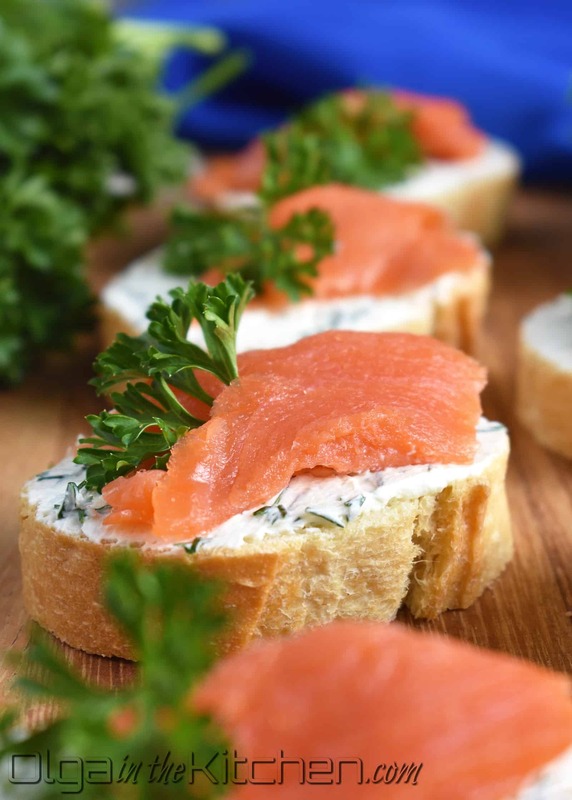 Top with a piece of salmon and garnish with fresh parsley. If stacking, put a plastic wrap between the layers so that the bread of top layer doesn’t get soggy. 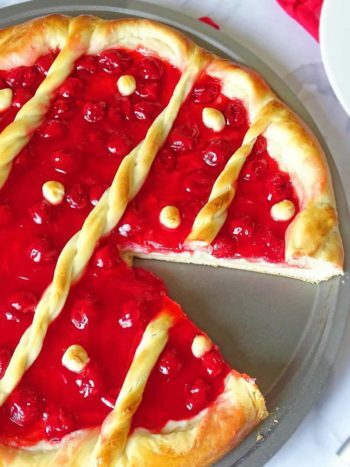 Enjoy right away or refrigerate. 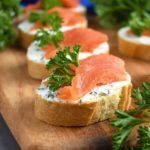 Smoked Salmon Cream Cheese Tea Sandwiches: elegant, delicious and simple treat to wow the crowd at major gatherings! Slice bread into 1/3” thick slices. 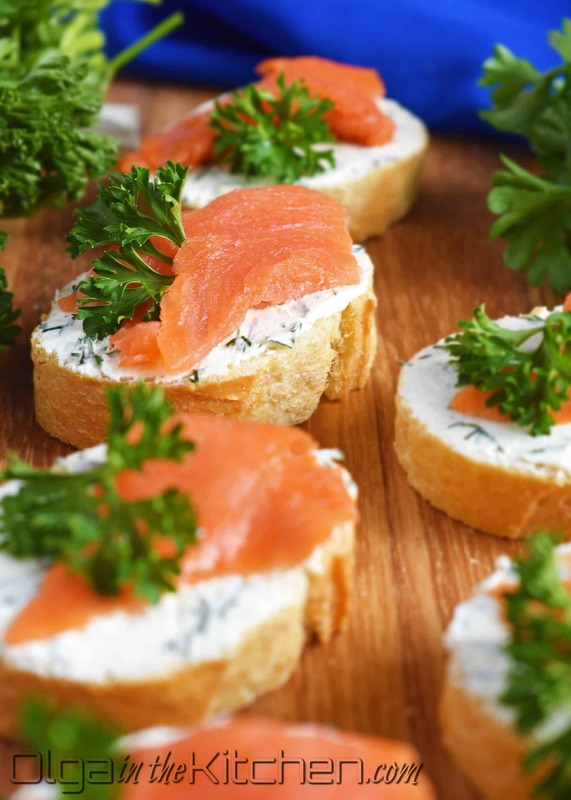 In a small bowl, combine the spread ingredients: 7 oz cream cheese, 2 tbsp sour cream and 2 tbsp freshly chopped dill. Mash it all together with a fork. 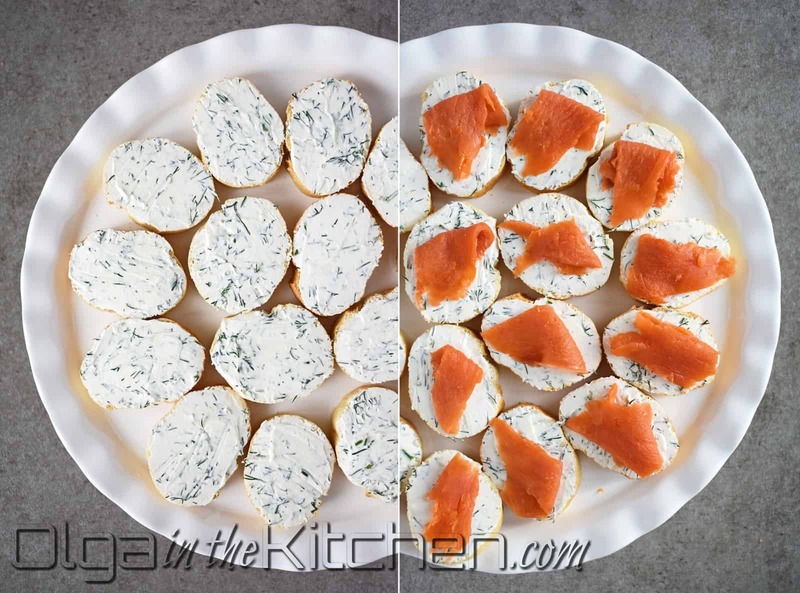 Spread about 1 tsp of the cream cheese mix over each bread slice. 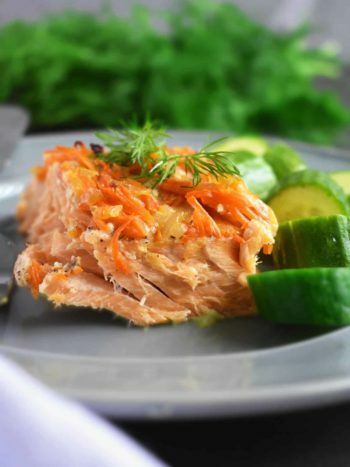 Top with a piece of salmon and garnish with fresh parsley.